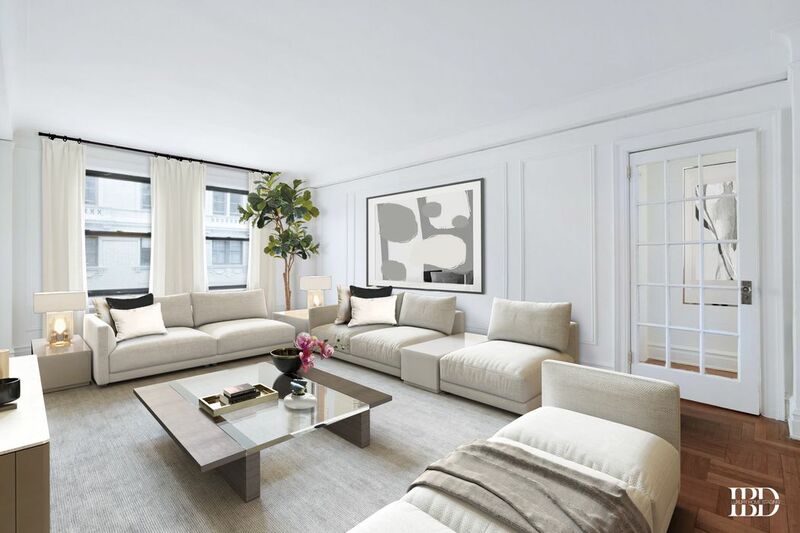 875 West End Avenue 14C, New York, NY 10025 | Sotheby's International Realty, Inc. Available for the first time in over eighty years! 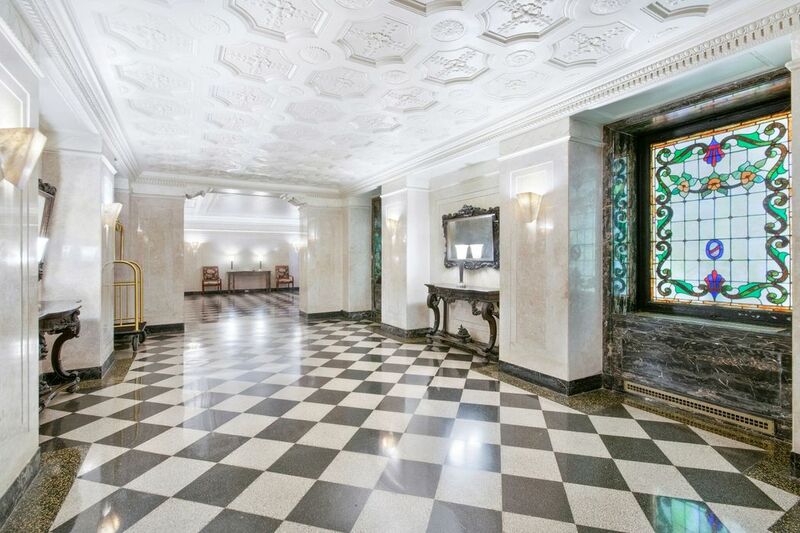 A large classic pre-war five in a timelessly elegant Candela building on quiet, commercial-free West End Avenue. 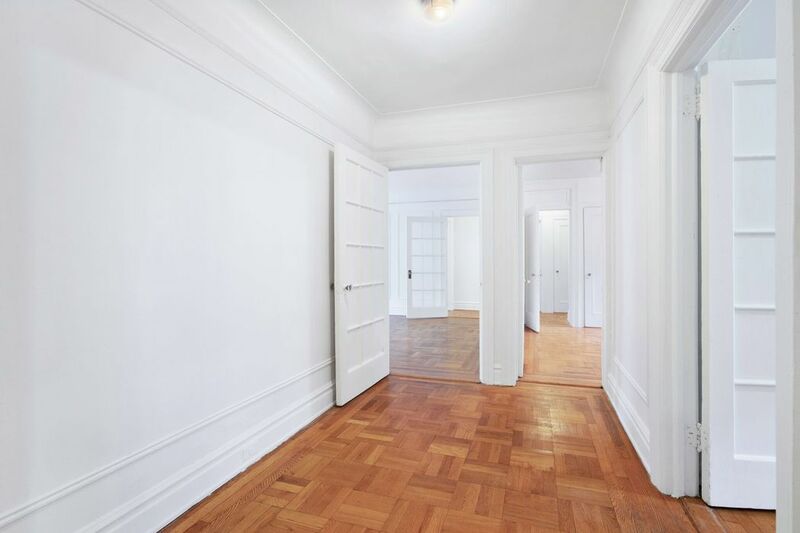 The entry foyer leads you into a sizeable gallery off of which lie the Dining Room, which could easily seat twelve, and a gracious and bright Living Room. 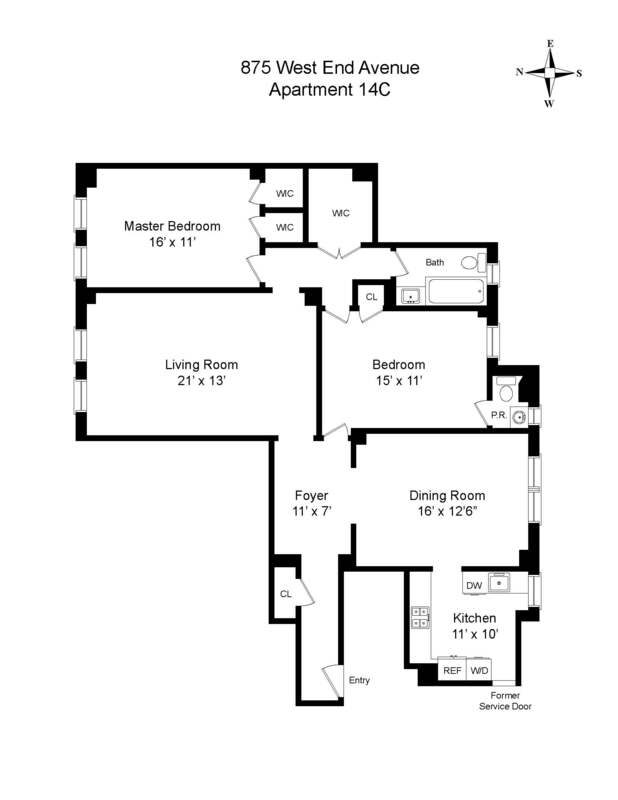 The large Kitchen, which contains a washer/dryer, is located off the Dining Room, and a hallway off the Living Room leads to both bedrooms. 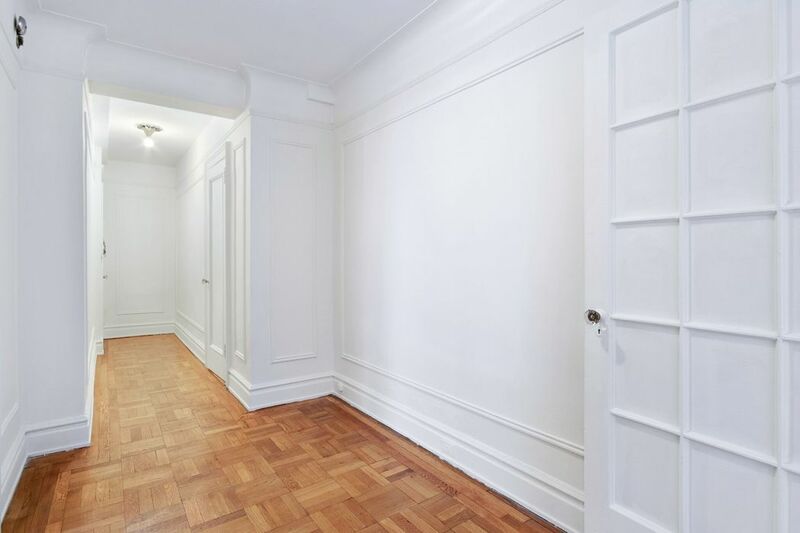 In addition to substantial closet space throughout the apartment, the Master bedroom contains two walk-in closets. 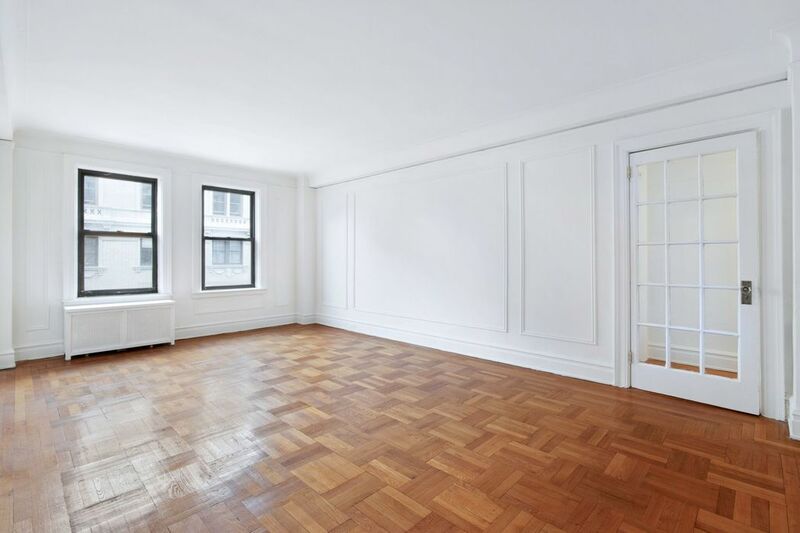 The apartment is in original condition, and the space and classic pre-war detailing lends itself to limitless potential. 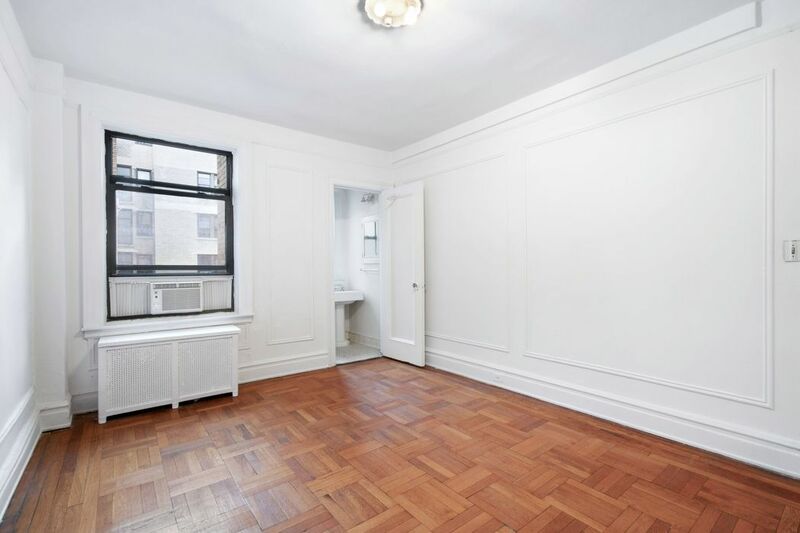 One block from Riverside Park, and one block to Broadway with all you’ll ever need! 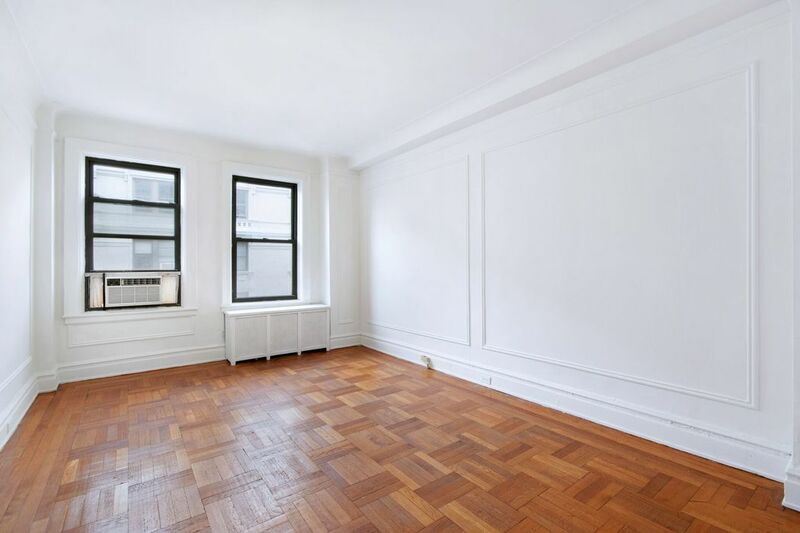 This full-service building is impeccably maintained and pet friendly. Building amenities include: fitness center, children’s play room, party room, laundry room, bike room and storage room. 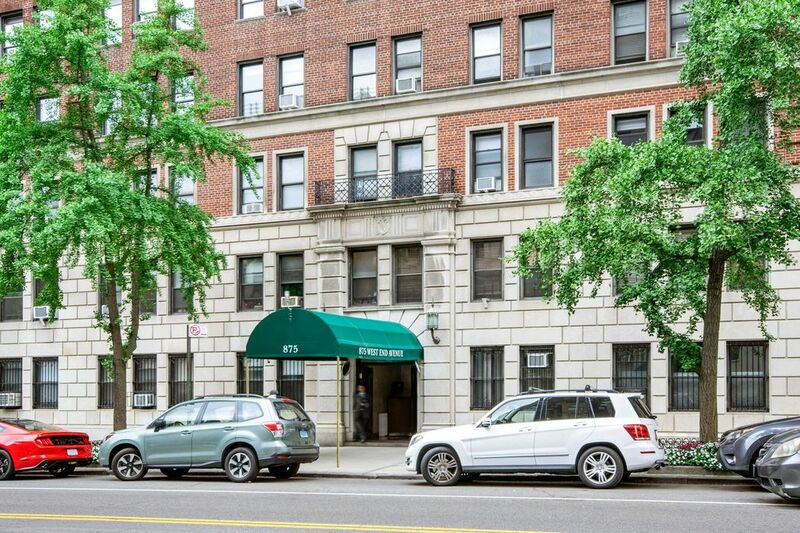 This apartment is an estate sale, and will require court approval, which could take between 30-60 days, but well worth the potential wait.